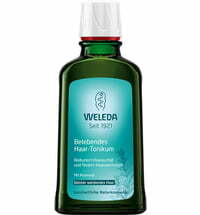 Restorative care for full & healthy-looking hair! 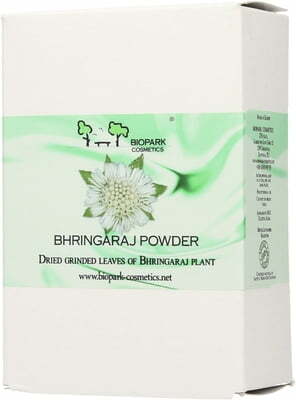 The green plant powder is obtained from the dried and ground leaves of the Bhringaraj plant. 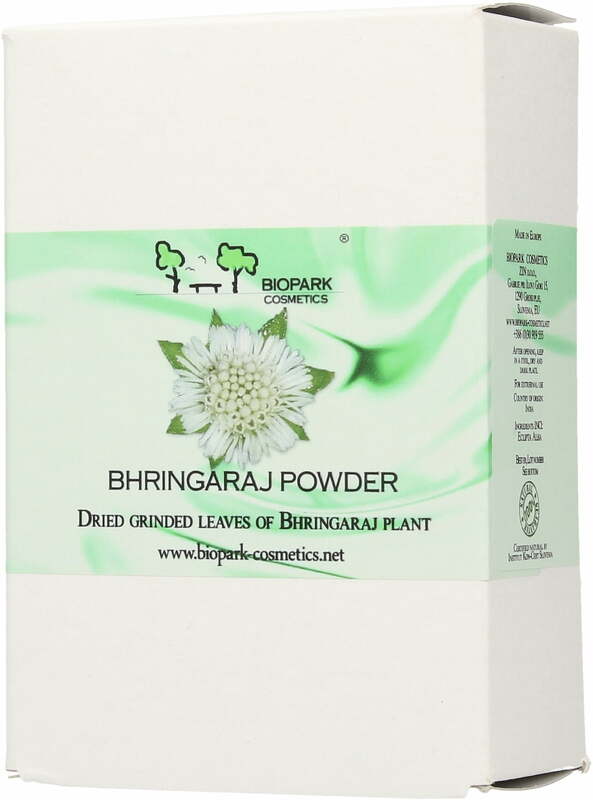 The Bhringaraj plant belongs to the Asteraceae family and is native to India. It grows mainly in moist and warm areas. 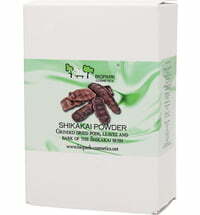 The powder has the ability to revive the hair follicle and prolong their activity and growth phases. 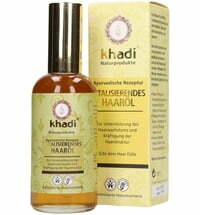 Bhringaraj is said to stimulate hair growth by stimulating the follicle, thereby reducing bald spots. 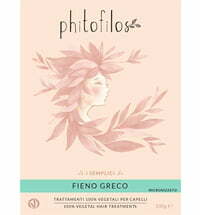 It is recommended for hair loss and premature greying. 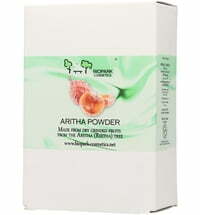 The powder acts as a toner, strengthens the hair and is one of the main ingredients in natural hair care formulations. 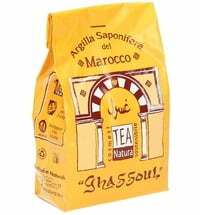 It also provides softness and more manageability. 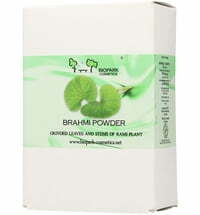 Bhringaraj acts as a natural conditioner with cooling effects. 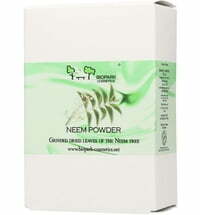 In India, the powder is traditionally used as a hair restorer, for dyeing or for the general maintenance of healthy hair. 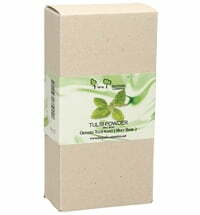 Bhringaraj is ideally combined with Amla, Brahmi, Shikakai, Tulsi or Neem. 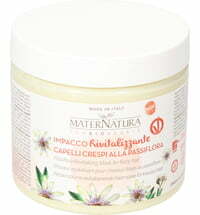 Regular applications provide increased hair growth and healthier looking hair. 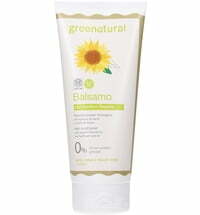 Best used on dark hair, as it was used as a black hair colour for grey coverage. The longer the exposure time, the more visible the colour outcome. It is advised to protect clothing and wear gloves prior to use! 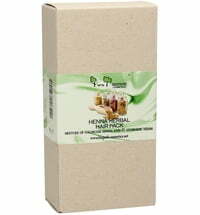 Hair mask: Mix Bhringaraj powder with warm water and stir to form a paste. Distribute the paste on the hair. 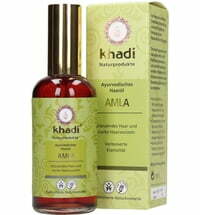 Amla powder can be added to the mixture. 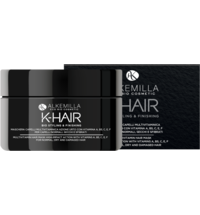 Massage the hair mask on the scalp and roots using circular motions, and distribute evenly throughout the ends of the hair. 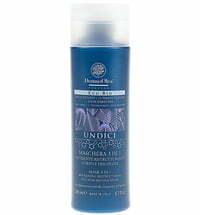 Leave on for 15 minutes, rinse and cleanse using a shampoo or Aritha powder. Hair oil: Bring coconut oil and Bhringaraj powder to boil, filter and cool. 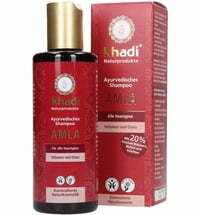 When applied to the hair, the hair oil provides shine, health and strength. 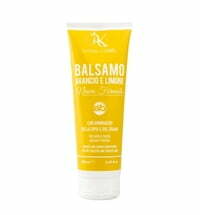 Not suitable for light blond or bleached hair because the product has colouring properties. When used as a hair dye, it is recommended to do a strand test first. Can I use it internally? Hi ak! 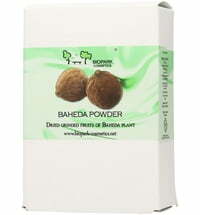 The powder should not be used internally unless otherwise stated in the product description.